Co-founder and Creative Director Joe Madureira has left THQ and Vigil Games. 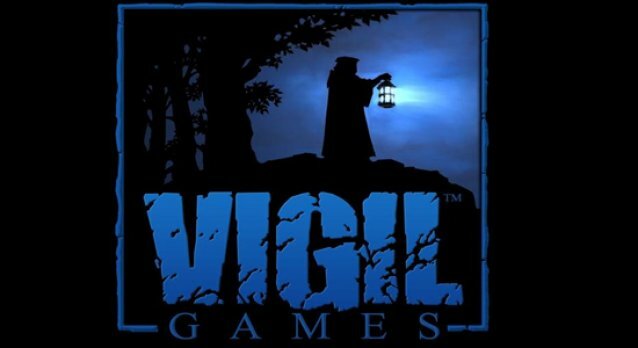 Joe and a few other gentlemen founded Vigil Games back in 2005 which was acquired by THQ a year later. 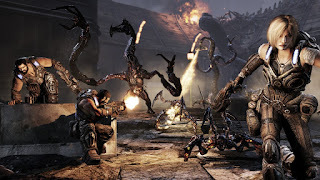 After working on Darksiders I and Darksiders II Joe is leaving to pursue new adventures he said via a Facebook update. This means that the next installment of Darksiders will be done without the first two games creative director. It always hits with a pang of disappointment hearing one of the people behind a well-received game is leaving a company but all the best to Joe on his future endeavors. Bioshock Infinite Collector's Edition Announced.